is a system that involves the development of sustainable agricultural techniques that strive to be energy efficient, self-sustaining, and water conserving, while eliminating waste streams. Permaculture concepts have emerged from the realization that all living things are connected and interdependent. 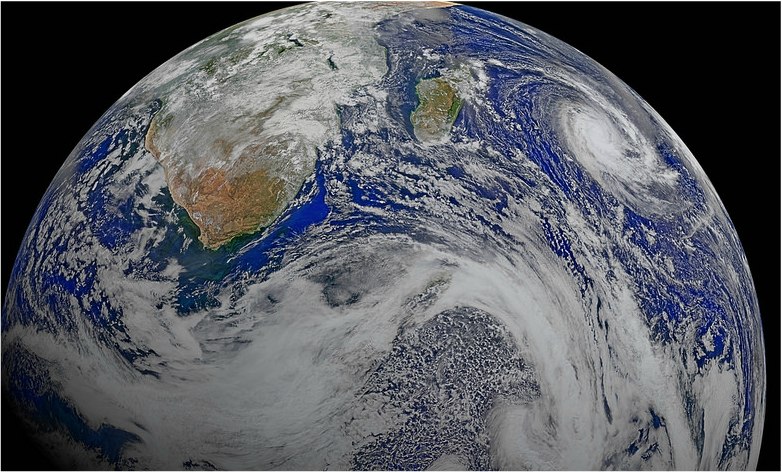 In a finite world with finite resources, the idea that the earth can be exploited indefinitely without consequence is a non-sequitur, that begs for adjustment of our belief systems and culture if we are to survive . we face today include destabilization of planet support systems, aggravated by increasing population of course, but when we consider that we have the knowledge and technology available today to feed everyone and live in harmony with each other while supporting the earth's ecosystem, over population isn't really the problem. The problems we face seem to stem from our cultural inclination to compete in the rapid exploitation of the world's resources in a race to the bottom. We clear cut the rain forest at an unprecedented rate to appease our hunger for meat; we foul our remaining fresh drinking water with chemical effluent and fracking practices; pump dry our fresh water aquifer reserves, so that we can sell it at a 280,000% markup that only the rich can afford; burn an incredibly useful and finite resource called oil in our automobiles when clear alternatives are available; regularly apply toxic substances to grow a monoculture lawn which must be cut down with noisy air polluting machines weekly, for reasons only aesthetic; sit in traffic jams for hours a day burning fossil fuels and polluting the air while going nowhere; apply biodiversity poisoning herbicides and insecticides in a futile attempt to control insects and unwanted plants; build fragile nuclear power stations that relentlessly spew radiation into the environment when natural disaster strikes; and start wars to secure the resources in other countries that we can rapidly exploit to start the cycle all over again. 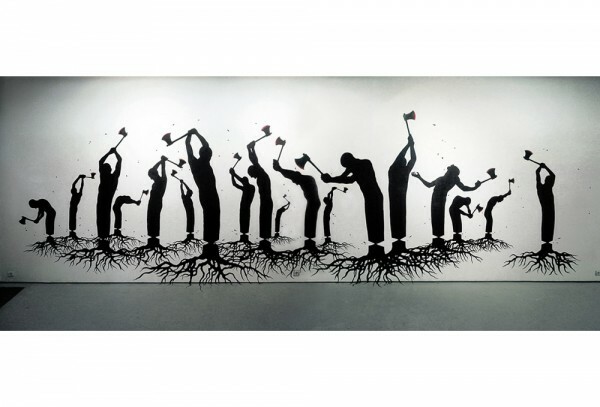 Clearly, we have our work cut out for us, but we are not powerless as individuals to bring about positive change. These challenges can begin to be mitigated through collective, viral, global adaptation of permaculture practices, and we, as individuals, can all participate by buying from local organic farmers, volunteering in a community garden, learning, and sharing our knowledge so that our children, will always enjoy healthy and bountiful lives. 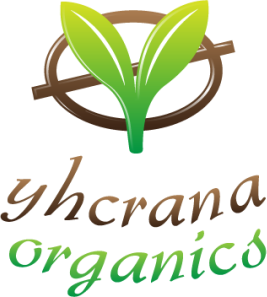 Yhcrana Organics is committed to the principal of providing sustainable healthy food to local communities, and educating our children about their connection to the earth.